As a Hollywood Full-Service Digital Marketing, Websites Depot is always there when it comes to important events, participating in all relevant occasions in the industry and business in general. Next Thursday July 26th Websites Depot will assist to Largest Mixer Los Angeles 2018, the ultimate business networking event and expo. Area chambers, business organizations and hundreds of exhibitors of all kinds will gather in an affair that will also take place in Orange County, Inland Empire and Las Vegas. The original Largest Mixer started in 1998 as an event to gather like-minded businessmen; a great opportunity for networking and expanding business promotion in all sort of industries. Every year Largest Mixer attracts more than 125 exhibitors and 2000 attendees that meet up to make new business connections, generate leads, and renew business relationships. This translates in a general growth for local businesses, and over 20 area chambers of commerce and professional business organizations participate to share their knowledge with local marketers on how to use their organizations to grow. 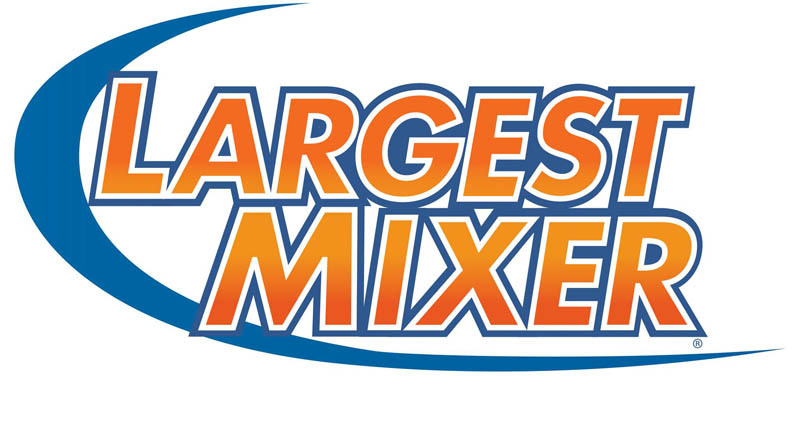 In 2018 Largest Mixer also celebrates its 20th Anniversary at the Pasadena Convention Center in Pasadena, CA. Proprietors of small and mid-size enterprises along with large companies and industries will be present at the event. No educational sessions will be offered, as the focus will be on providing an ultimate 4 hour business networking experience to the hundreds of business men and women at Largest Mixer. As one of the local references when it comes to Digital Marketing in Los Angeles, Websites Depot will be present at Largest Mixer. 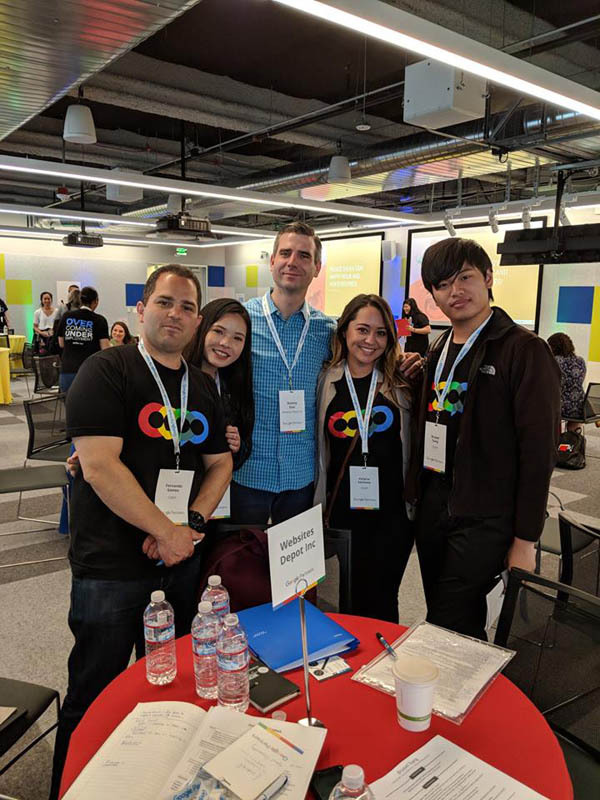 The company is known for their active participation not only in everything related to marketing and technology but most importantly, their community. Websites Depot has a policy to welcome walk-ins and have more than 10 years of experience making local businesses, from restaurants to dentists and lawyers, to expand their reach and increase their revenues through high-quality we design and development, SEO, Social Media Marketing, Branding and Online Reputation Management. One of Websites Depot most notorious contributions to their community is the development of Silverlandia, the first interactive map to promote the exploration of small and local businesses in ‘Silverlandia’, the area that gathers Silver Lake, Echo Park, Los Feliz and Atwater Village. This map is receiving an important update this year, which will include the development of an application for mobile devices and a heavy local promotion, with over 100.000 maps printed and delivered by local distributors. To get more information about Websites Depot Services, or to make a consultation for your business, call (888) 477-9540.